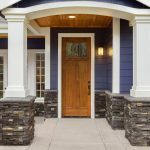 Window and door installation is a major renovation for your home. 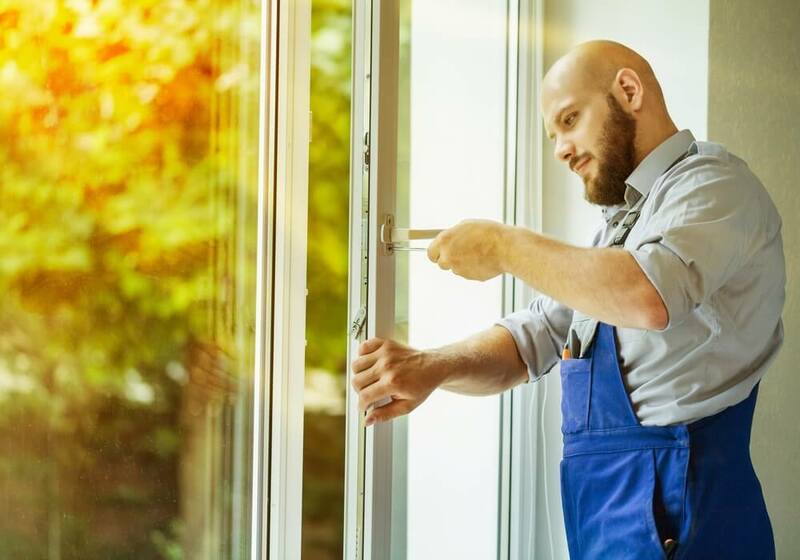 Whether you’re having one or two windows replaced or doing a whole-home installation of all of your windows and doors, it’s important that you’re prepared to make the process easier for you and your installers. It will be essential for your window or door installers to have easy, unobstructed access to your home through the front door or another entrance. They’ll want to have their vehicle parked in the driveway, or directly in front of your home. During the winter months, please ensure that these main areas are shovelled and salted prior to the installers’ arrival. Kindly be sure to move any outdoor furniture and/or other objects away from the windows and doors that are being replaced. If you’re having your windows replaced, be sure to remove all blinds and curtains from the windows before your installers arrive. To replace your windows, your technicians will need unobstructed access to your window frames. Keeping the floors clear is essential for ensuring your window or door installers have room to work safely and efficiently. Remove any toys or other small items that may be lying around the floor. In addition, consider moving rugs out of the room until the installation is complete; it will prevent the rugs from getting damaged and avoid a potential tripping hazard for the workers. Contacting your alarm company prior to the installation of new windows and doors will eliminate the possibility of setting off the alarm when your existing windows and doors get removed. 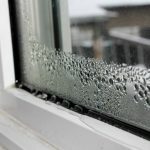 You may have sensors on some of your windows and doors and it is important to remove them prior to installation so they do not get disposed of. Sometimes it is required to have your alarm company come out to disconnect and reconnect the alarms before and after the installation. During the process of replacing windows and doors, your home is considered a job site and proper safety measures must be taken. Carefully watch over your children and, if required, secure pets to a seperate part of the home, such as a bedroom or basement. At Oakville Windows & Doors, we want to make sure your window and door installation process is as smooth as possible! If you’re ready to get started on your renovation, contact us today for a free quote.